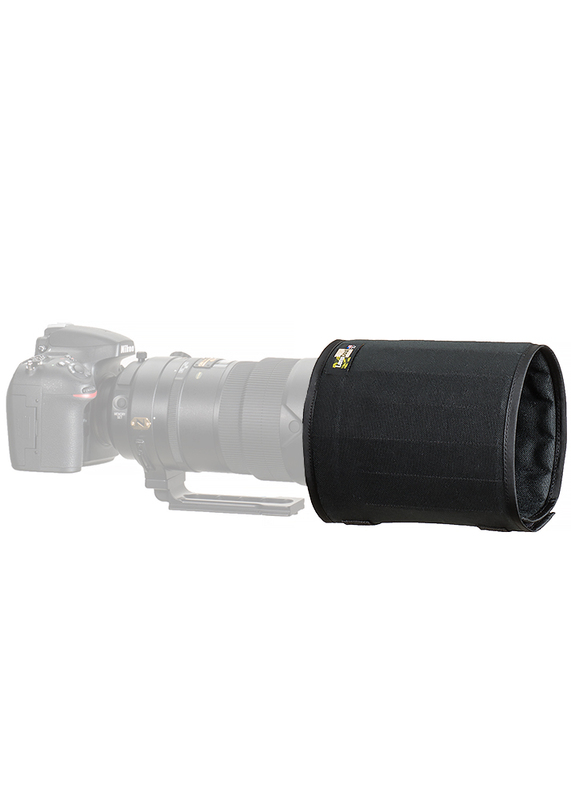 The LensCoat® TravelHood® is a lightweight alternative or replacement to the rigid lens hood that comes with your lens. 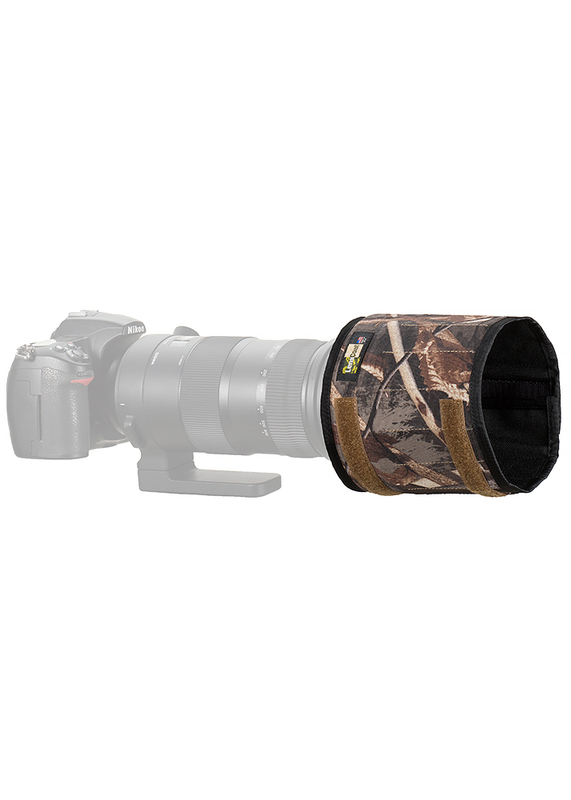 Its ribbed design allows it to fold nearly flat to easily store in your gear bag or suitcase, making this hood your perfect long lens companion. 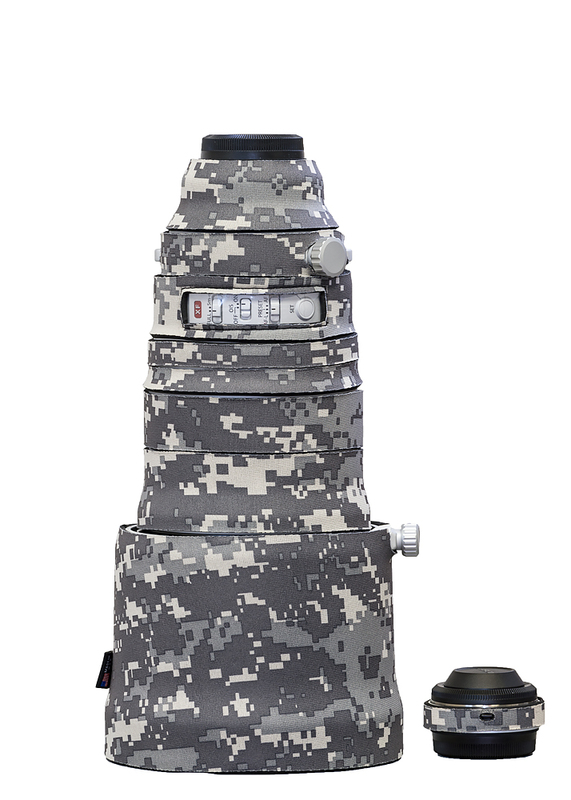 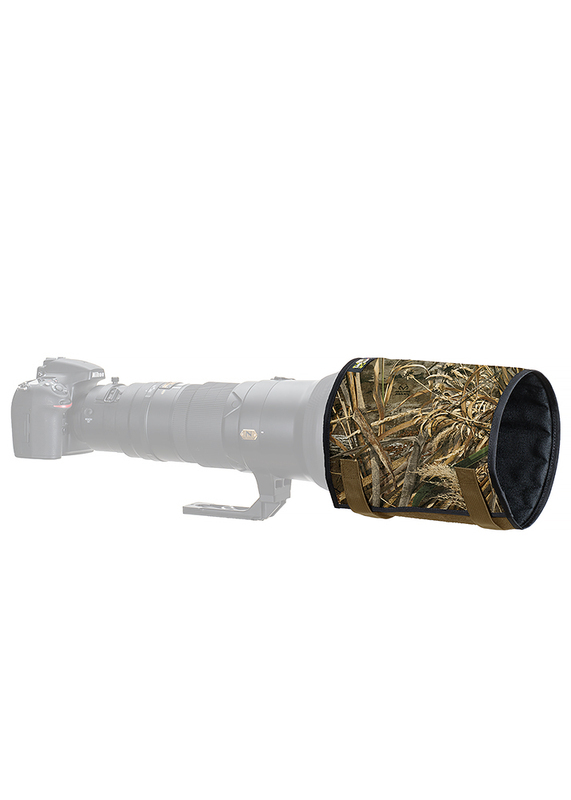 Designed for lenses like Nikon 200-500, 80-400 Sigma 50-500, 120-400, 120-300OS, 120-300 Sport, 150-600 Contemporary & Sport, Tamron 150-600 VC & G2.